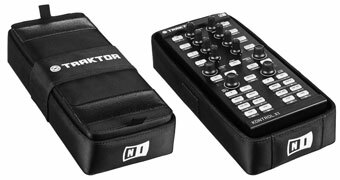 Native Instruments Traktor Kontrol X1 Bag DJParts - All Variety of Parts that DJ Needs. Native Instruments Kontrol X1 Bag for Native Instruments Kontrol X1 control surface. Note: Kontrol is not included.